The convenience of a disposable plastic culture dish with the high optical compatibility of glass. These dishes are used routinely in fluorescence, DIC, and confocal modes of microscopy, or anywhere that the highest image quality is desirable. The dishes with the self heating ITO coating require a Delta T Controller and Stage Adapter. 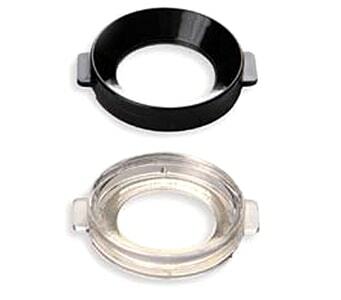 Optional stage adapters available to fit all Zeiss, Olympus, Nikon, and Leica microscopes. Available with or without patented, integrated, thermal control coating.